a product designer with a passion for crafting beautiful interfaces. A website redesign for an online marketplace for used and pre-owned industrial machinery and equipment. Surplus Record was established in 1924 as one of the first machine and equipment monthly print directories. 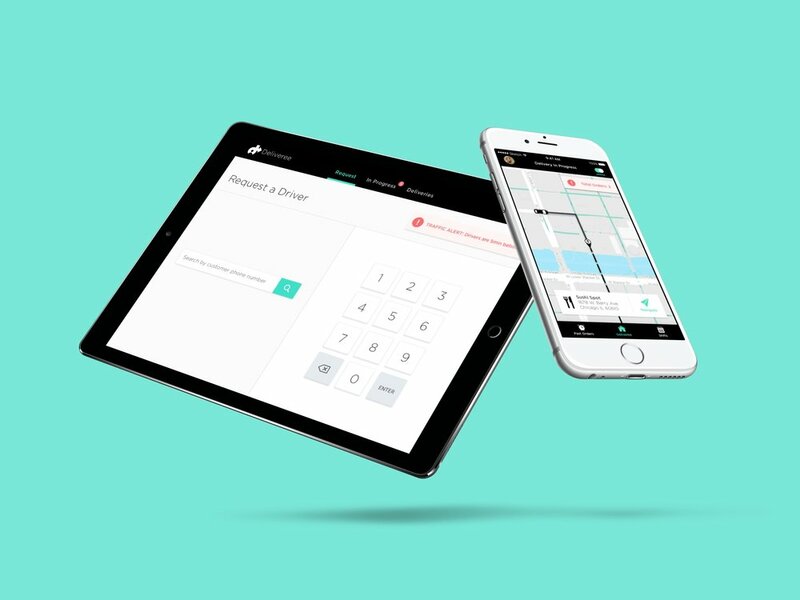 Mobile and tablet design for a B2B application that serves as the link between delivery drivers and restaurants. This service seeks to bridge the gap for restaurants and drivers, while staying informed every step of the way.